Bryansk is one of the oldest and largest industrial cities in the country. It is a major railway junction through which the roads to Kiev, Moscow, Vyazma, Kharkov and other cities pass. In the III-V centuries the territory of the modern city was inhabited by the Slavic tribes, among who were the northerners, Vyatichi, Krivichi, and Radimichi. This is evidenced by the findings of archaeologists, in the vicinity of Bryansk and today there are several significances for the study of archaeological areas. The first settlements on the territory of the province appeared after the retreat of the glacier, tribes began settling along the banks of the Desniansky basin. Traces of several hundred of these settlements were discovered by scientists in the Bryansk region. The first mention of the city refers to the Ipatiev Chronicle of 1146, and after the recording of the city, they were found in the Lavrentiev, Voskresensky and Trinity Chronicles. The city received the name "Bryansk" at the end of the XV century, and it was finally established only in the XVIII century. Until 1655, Bryansk actively supported trade relations with Ukraine. Since 1885, because of a decline in the standard of living, uprising began at the city's enterprises, and the first political organizations were formed. At the frontier of the 19th and 20th centuries, many factories in Bryansk specialized in the manufacture of wagons, platforms and locomotives. In the second half of the 19th century, the city's industry showed significant growth. During the Second World War, martial law was declared in Bryansk. After its completion, the central and other districts began to actively rebuild, an era of large-scale construction and reconstruction began, which continues to this day. Bryansk had to endure difficult wartime, only a miracle in the city preserved several beautiful historical buildings. Today, a lot of attention and money is devoted to the cultural sphere of life and the development of tourist infrastructure. Bryansk is a very pleasant and comfortable city for recreation. 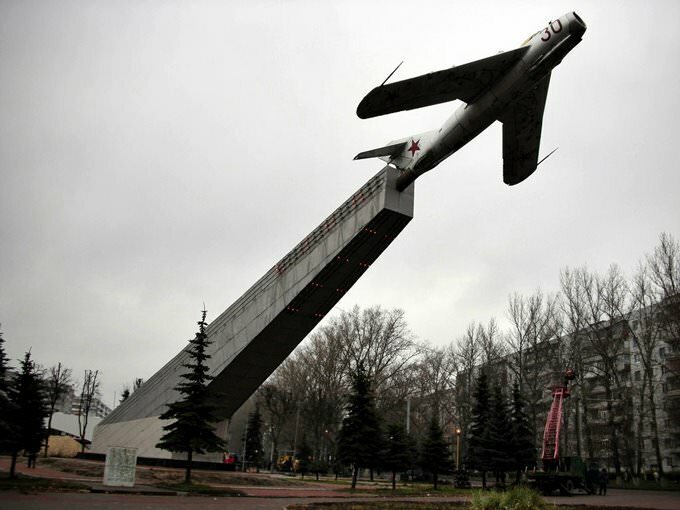 The most famous and most visited attraction in the town is the Museum of Bryansk History. It was opened in 1921. After the Revolution, a lot of values were confiscated and taken out of private mansions and churches. Exactly these items have become a core of the collection. When the Great Patriotic War began, the museum stored about 2 000 exhibits. Almost all of them had been lost during wartime. After the war, the museum was opened again in 1949. Its collection started to be formed again, so the present museum houses thousands of unique archeological, ethnographic, historical and natural-science exhibits. The important religious symbol of the town is Trinity Church that was built not so long ago, in 2012. Before, there had been the historical temple that was completely destroyed in 1968. Now, the magnificent church with five gilded domes is a main religious venue in the town. The Cathedral of the Protecting Veil of the Mother of God built on top of the Pokrovskaya Mountain in 1698 has an immense historical value. The first church at its site was built in 1603. At the end of the 17th century, this tiny wooden building was completely restored. The new church was built at dapifer Alymov’s personal expense. Since its construction, the church has remained almost unchangeable. At the beginning of the 19th century, only its bell was rebuilt. Now, the cathedral is considered as a wonderful example of Russian traditional architecture. The Pokrovskaya Mountain itself is one of the most important attractions. There is a beautiful park on its top. Here, you can see not only several interesting sculptures, including the sculpture of the hero of the Kulikovo Battle, warrior Peresvet. When the millennium of Bryansk was celebrated several years ago, a beautiful stele was installed on top of the mountain. Some parts of the park have a breathtaking panoramic view of the town. The Tolstoy Park Museum is very popular with fans of outdoor recreation. The main town park was founded in 1936. Now, its main feature is the collection of beautiful wooden sculptures. In a warm period, there are a lot of amusement rides and cafes but it is pleasant to walk along the park in winter too. 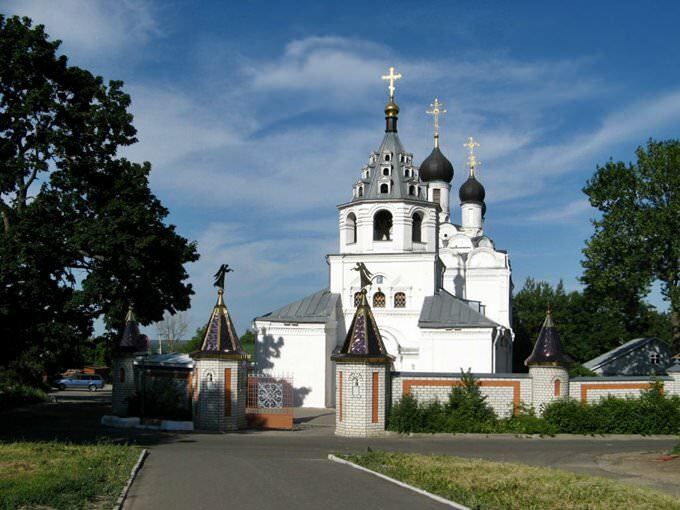 This guide to iconic landmarks and sights of Bryansk is protected by the copyright law. You can re-publish this content with mandatory attribution: direct and active hyperlink to www.orangesmile.com. 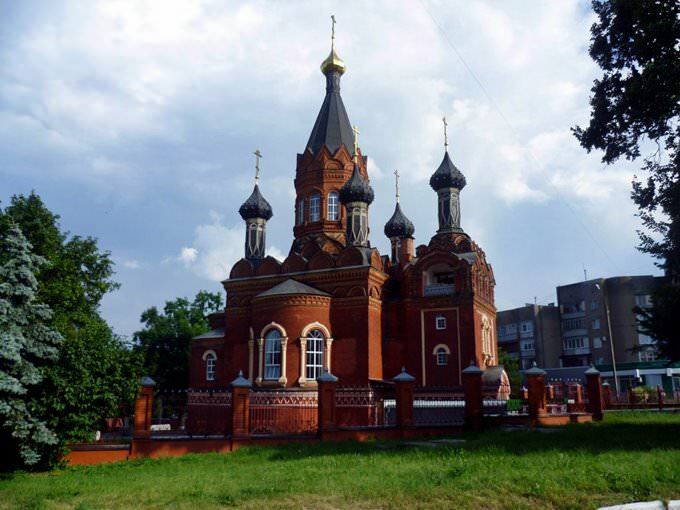 All about Bryansk, Russia - sightseeings, attractions, touristic spots, architecture, history, culture and cuisine. 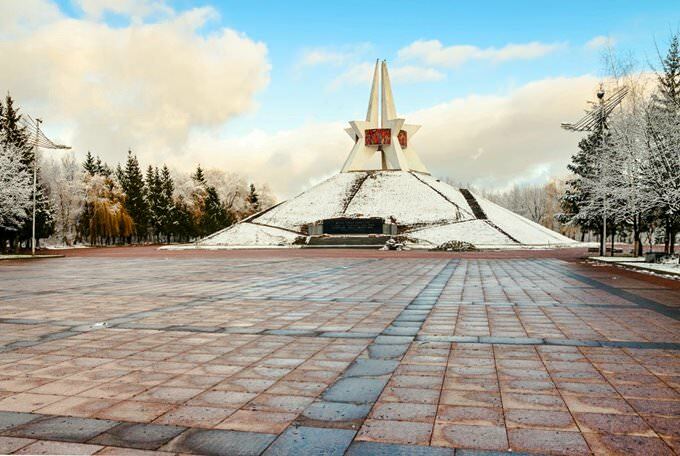 Prepare your trip together with OrangeSmile.com - find out the 'must see' things in Bryansk, which places to visit, which excursions to take, where the breathtaking views are waiting for you. Planning your trip with this travel guide will help your to get the most out of Bryansk in few days.